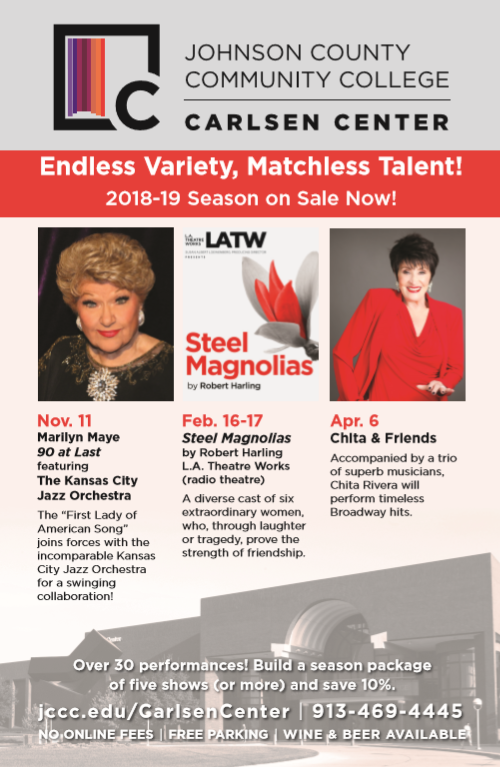 The Kansas City Broadway Series is proud to announce the 2018-19 Kansas City Broadway Series, presented by Broadway Across America and Theater League at the Music Hall and Kauffman Center for the Performing Arts. Joining previously announced HAMILTON are Andrew Lloyd Webber’s SCHOOL OF ROCK, ANASTASIA, EVITA, THE PLAY THAT GOES WRONG and RENT. High res production photos and headshots for the 2018-2019 season can be found here. “We’re thrilled to bring HAMILTON, along with another great line-up of shows, to Kansas City. 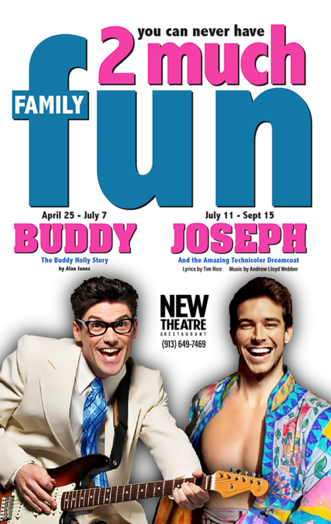 Each season, KC theatre-goers come out in droves to support our shows and producers are always anxious to play the market,” said President of Broadway Across America – Midwest Leslie Broecker. In addition to the six Kansas City Broadway Series shows, a special return engagement of THE BOOK OF MORMON will be presented at the Music Hall and the timeless musical THE SOUND OF MUSIC will be presented at the Kauffman Center for the Performing Arts. Only Season Members receive first priority and get the best seats to these season add-ons OR can swap out of one season show and into THE BOOK OF MORMON or THE SOUND OF MUSIC. Follow the rise of ambitious Eva Peron through the eyes of the future revolutionary leader Ché Guevara as she becomes the beloved Argentinian iconic First Lady, worshipped by many. EVITA combines Latin music, pop, jazz and musical theatre styles that has captivated audiences for more than 40 years. Winner of 7 Tony Awards, EVITA shines with its female and male star power and highly involved, meaningful chorus with a score by Andrew Lloyd Webber. From the Tony Award®-winning creators of the Broadway classic Ragtime, ANASTASIA features a book by celebrated playwright Terrence McNally, a lush new score by Stephen Flaherty (music) and Lynn Ahrens (lyrics) with direction by Tony Award winner Darko Tresnjak. Two decades after opening on Broadway, Jonathan Larson’s RENT continues to speak loudly and defiantly to audiences across generations and all over the world. And now, this Pulitzer Prize and Tony Award-winning masterpiece returns to the stage in a vibrant 20th anniversary touring production. A re-imagining of Puccini’s La Bohème, RENT follows an unforgettable year in the lives of seven artists struggling to follow their dreams without selling out. With its inspiring message of joy and hope in the face of fear, this timeless celebration of friendship and creativity reminds us to measure our lives with the only thing that truly matters—love. HAMILTON is the story of America’s Founding Father Alexander Hamilton, an immigrant from the West Indies, who became George Washington’s right-hand man during the Revolutionary War and was the new nation’s first Treasury Secretary. Featuring a score that blends hip-hop, jazz, blues, rap, R&B and Broadway, HAMILTON is the story of America then, as told by America now. The spirited, romantic and beloved musical story of Maria and the von Trapp Family will once again thrill audiences with its Tony®, Grammy® and Academy Award® winning Best Score. THE SOUND OF MUSIC features music by Richard Rodgers, lyrics by Oscar Hammerstein II, book by Howard Lindsay and Russel Crouse, suggested by “The Trapp Family Singers” by Maria Augusta Trapp. Winner of 5 Tony Awards®, SOUND OF MUSIC is Rodgers and Hammerstein’s most iconic show of all time. 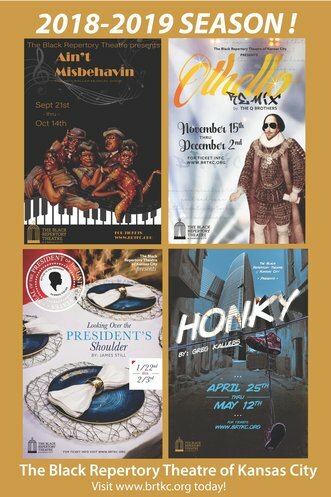 Season tickets start at $265 for all six shows and a payment plan is available for renewing members. Only Kansas City Broadway Series Season Members receive the best seats at locked-in prices before tickets go on sale to the public, as well as priority access to tickets, premium seating, easy ticket exchanges, lost ticket insurance and dining discounts. 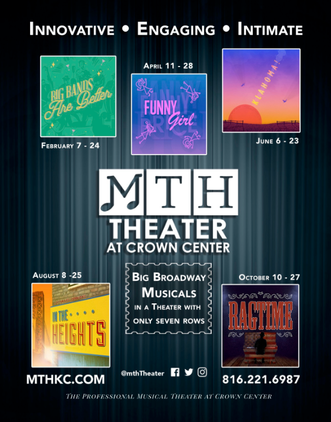 Patrons interested in season tickets can join the season member waiting list at BroadwayInKC.com, by calling 816.421.7500 or by visiting 9001 State Line Road, Suite 110, Kansas City, MO 64114 (M-F, 10am-5pm). Season Member benefits may not apply for all shows. 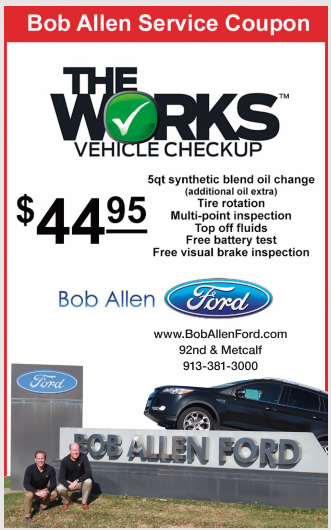 Become a fan on Facebook and Twitter!